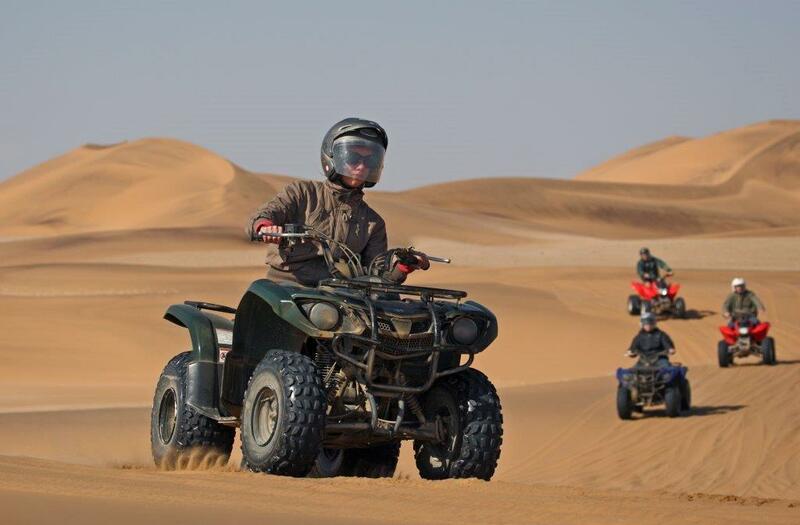 Charly's Desert Tours is the oldest safari enterprise in Swakopmund with almost 50 years of travel experience. 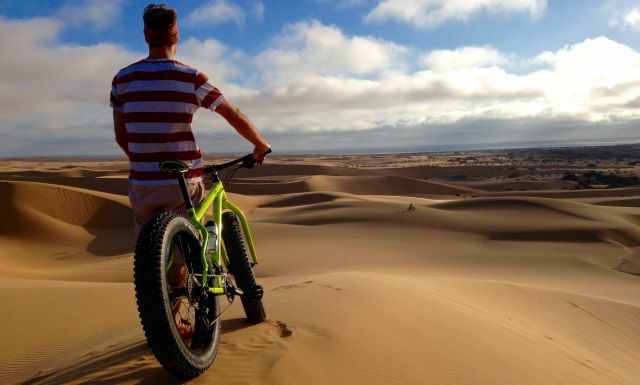 With our well equipped cars and professional, warm hearted tour guides we offer tours and excursions countrywide and lots of activities around Swakopmund and Walvis Bay. Due to our experience, our kind of travel became synonymous with unforgettable tours throughout Namibia and we are proud to show our guests the magic of our beautiful country. Come with us and enjoy the breath taking landscapes of Namibia! 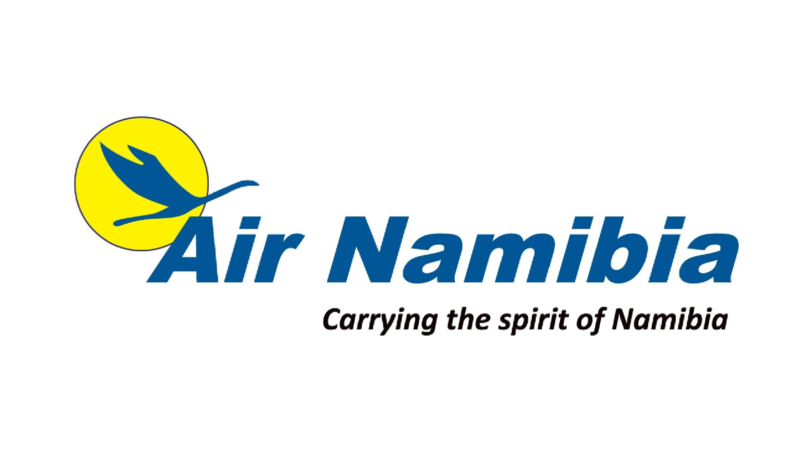 We encourage travellers to support Air Namibia!